Never Summers reputation of quality and durability began in the early years of snowboarding. Designing and building snowboards since 1983 has given us years of experience in testing and perfecting our snowboard designs and construction methods. An asymmetrical twin tip that will leave an uncontrollable smile on your face. The Never Summer Funslinger is exactly what it says on the tin. Super soft, fun and playful! Undeniably one of the most fun all mountain free ride boards there is! For those of you wanting to get your surf on slashing your way down the mountain all guns blazing! 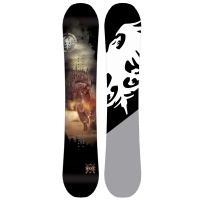 The Shaper Twin has now been put in the main line bringing all the shaper series benefits into a Twin Shaped snowboard! Getting lots of great reviews for park and off piste freestyle. North, East, South and of course the wild wild West, Never Summer and us here at ATBShop are proud to introduce you to an all mountain superior edge made from only the best in mined materials! A beautifully balanced twin asymmetrical board, sitting harmoniously between the Funslinger and the Ripsaw. Two incredible boards making for one badass all mountain twin destroyer! 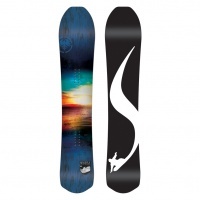 The Shaper Twin has brought all the shaper series benefits into a Twin Shaped snowboard! It's so good it even won best carving board in the 2017 black snowboard test! 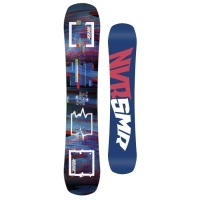 If you can only have 1 snowboard this season then make sure it’s the Womens Proto Type 2 from Never Summer. 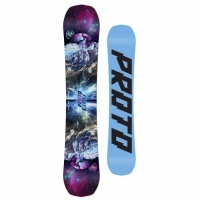 This snowboard if for you girls who really want to ride.